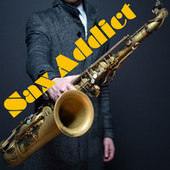 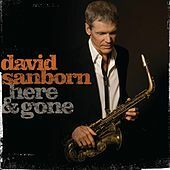 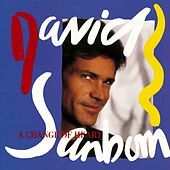 A masterful alto saxophonist, David Sanborn became the standard-bearer for the smooth-jazz movement in the 1970s and '80s, his funky, R&B-soaked style much emulated. 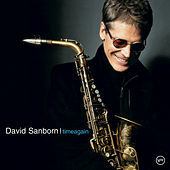 Sanborn was stricken with polio as a child and started playing sax as a way to keep his strength up. 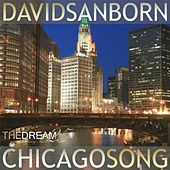 When he saw the mighty Hank Crawford make a guest appearance at a basketball game, it all came together for the young Sanborn, who took the soul-jazz stylings of Crawford and David "Fathead" Newman to advance his own style. 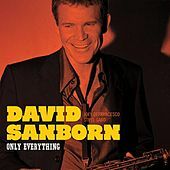 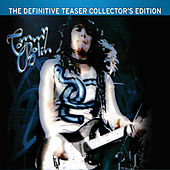 Sanborn steeped himself in many styles of music, from the blues to free jazz and instrumental R&B. 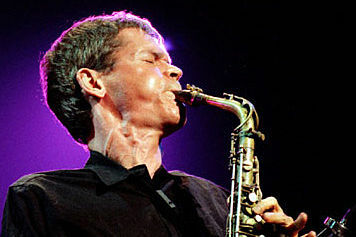 He went on to become a busy session player: he's worked with Stevie Wonder, Steely Dan, Bruce Springsteen, Elton John and more. 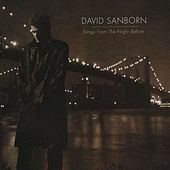 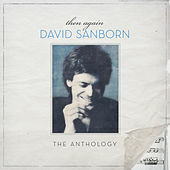 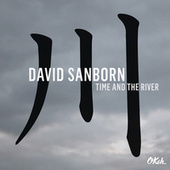 Sanborn's most famous work can be found on David Bowie's "Young Americans" and the Saturday Night Live theme. 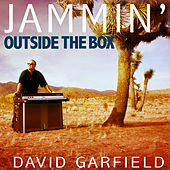 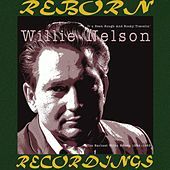 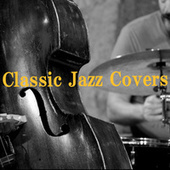 In 1995, he cut Pearls, a luxurious ballad set that recalls mainstream giants like Lou Donaldson. 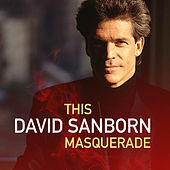 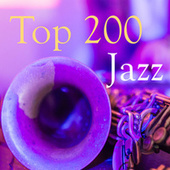 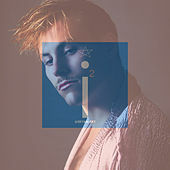 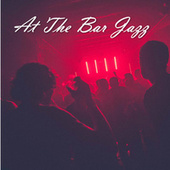 Sanborn continues to follow his own muse: 2005's Closer finds him laying out hard bop standards, while 2010's gritty Only Everything has him fronting a soul-jazz big band, proving he's still proudly advancing the legacy of his idols.